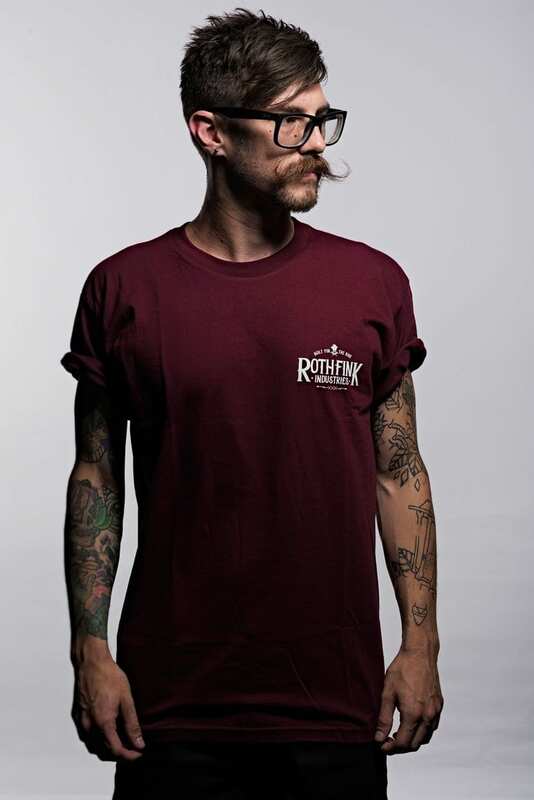 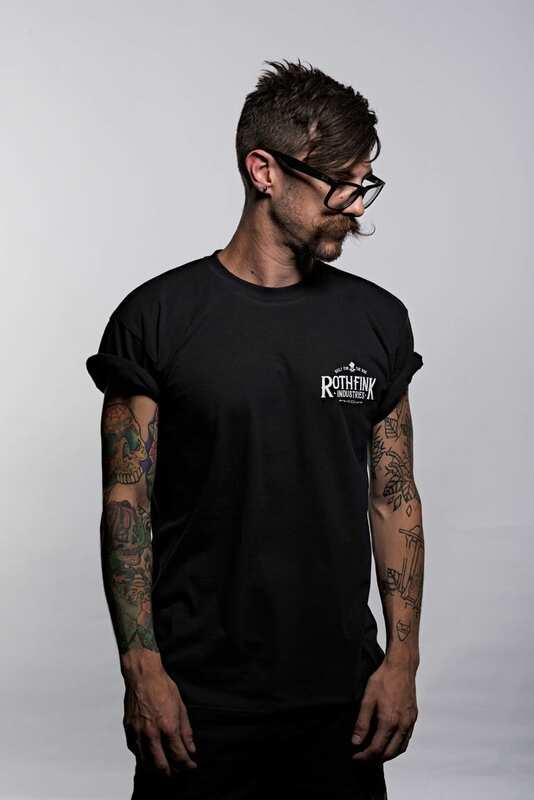 Our Whiskey design printed on black tee! 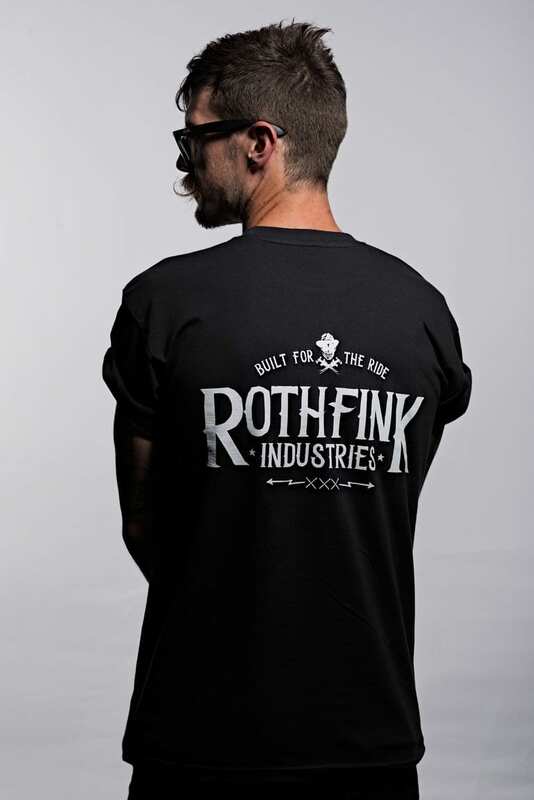 Small whiskey logo on chest large on the back. 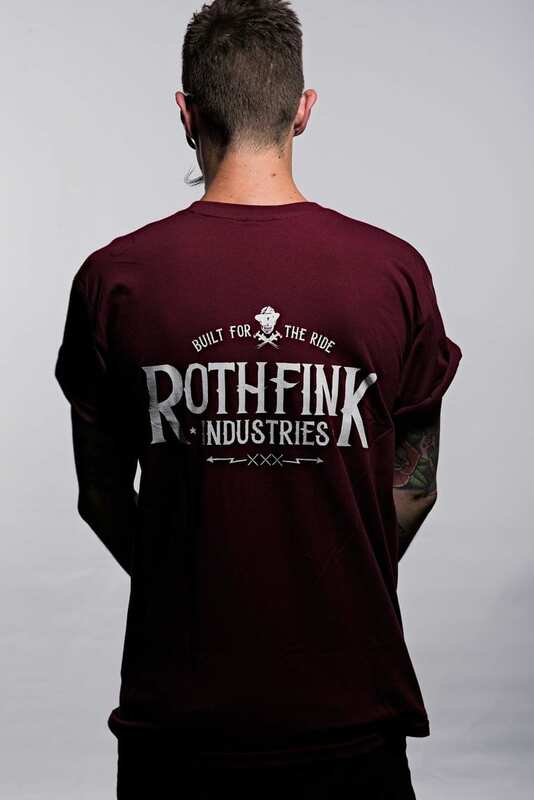 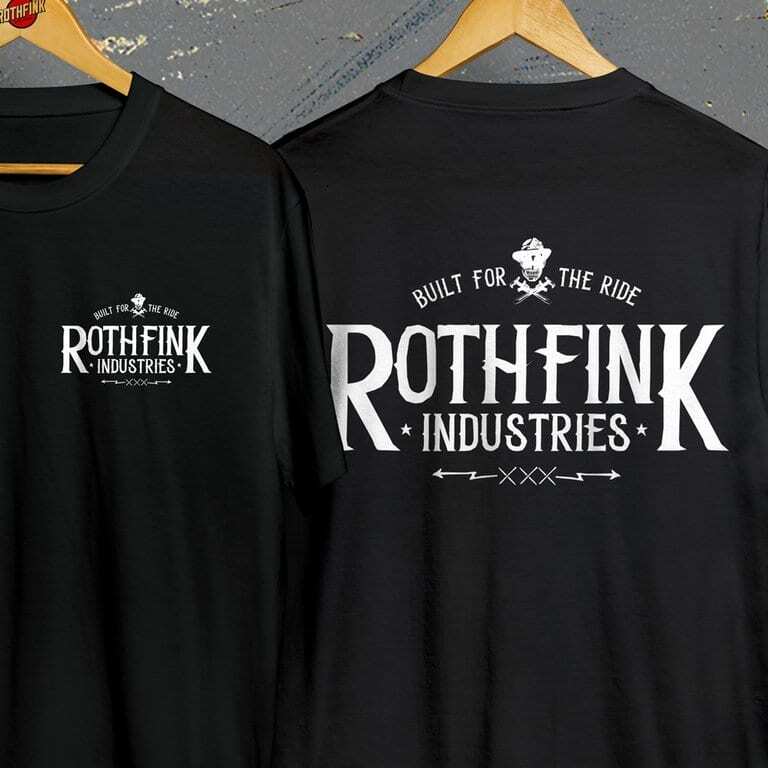 At Rothfink Industries, we pride ourselves on being as environmentally friendly as possible with our products.